Known for its pristine beaches and scenic landscapes, Goa is a popular destination among Indian and foreign tourists all round the year. While the summer is ideal for vacations and winter is preferred by the party lovers, the monsoons are a favorite among adventure seekers and nature lovers. 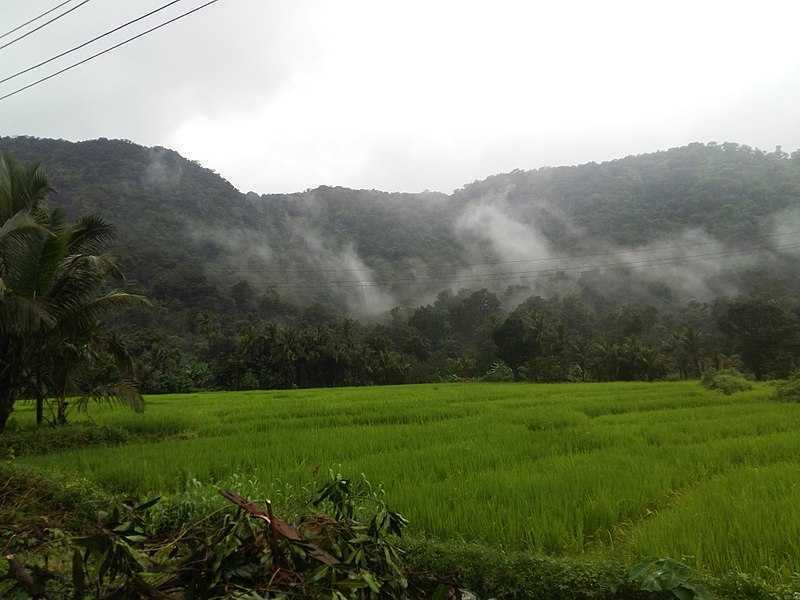 And the end of monsoons is always the best time to go trekking in Goa. The rugged and scenic destinations along the Goa-Karnataka border makes for a fun and exciting affair. These trekking trails lead to some of the stunning vistas and offers spectacular views. Netravali lies deep inside the Mhadei Wildlife Sanctuary. The trek is an easy one, and there are multiple trails one can choose depending on the difficulty level you can withstand. The region is a protected area and you can spot some beautiful flora and fauna along the trail. Be sure to have an offline version of Google maps as the reception here is terrible. 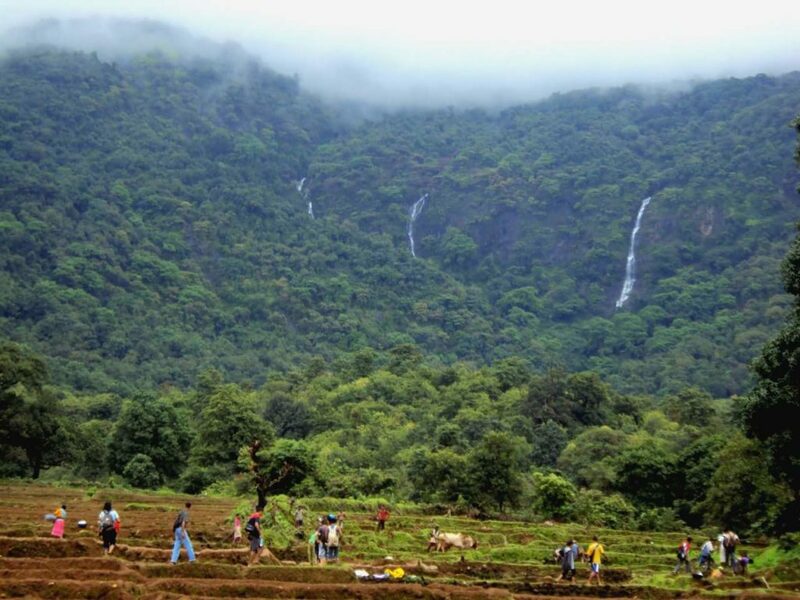 Pali is a beautiful and offbeat trail – a paradise for trekkers and hikers. The terrain and distance are challenging, but fun. You have to cross paths with slippery rocks, thorns and bushes, small streams and muddy roads. 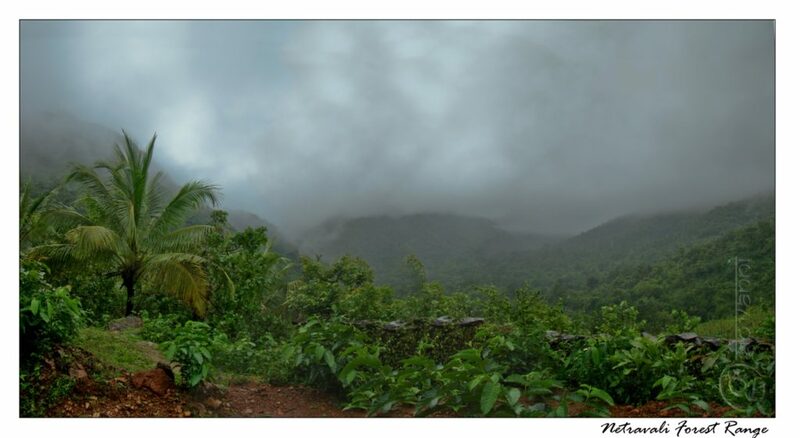 The magnificent greenery and mist will restore your tired spirits and as you soak in the beauty of your surroundings. 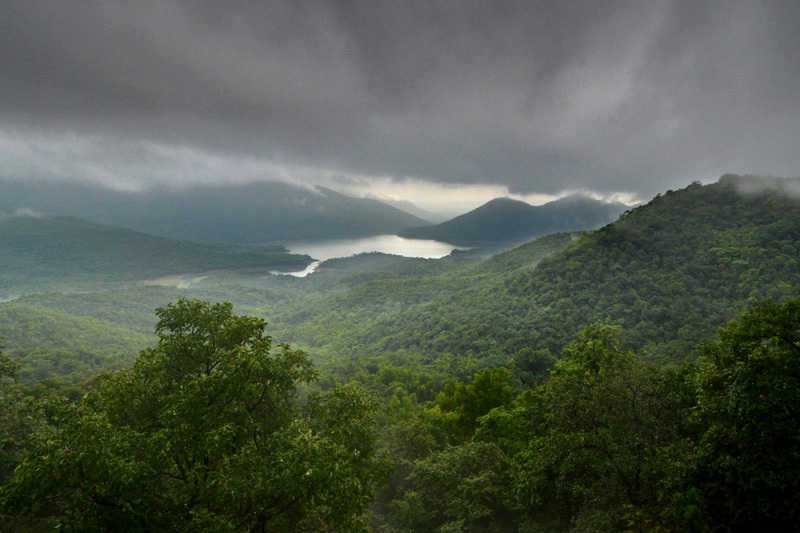 Trekking through the picturesque Chorla Ghats on the border is a must for any trekking enthusiast. 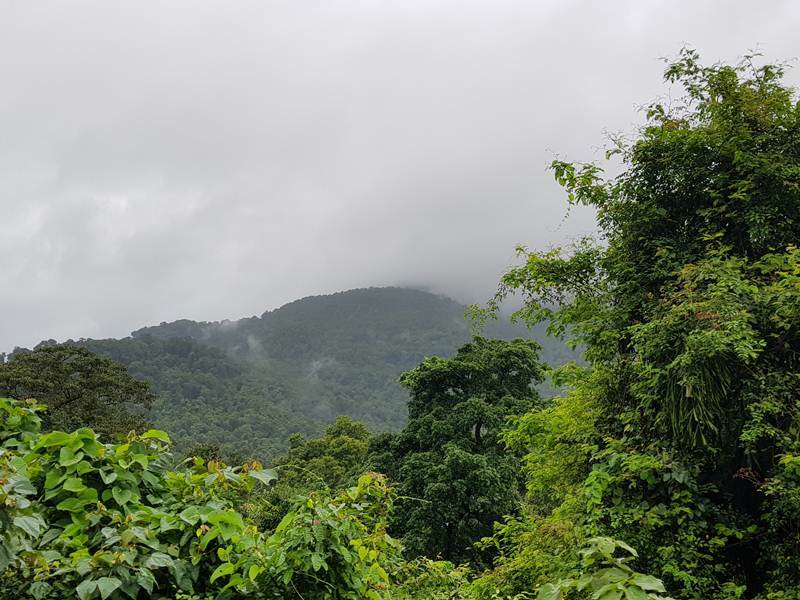 A trek to some of the highest peaks in Goa can offer you the chance to really discover the natural beauty of the place. While some of these treks can be daunting, a majority of them are moderately challenging for adventure enthusiasts.. The closest settlement is a little village in Sattari taluka of North Goa. The trek isn’t a difficult one and the magnificent fall cascading through two adjacent hills makes the adventurous trek worth it! 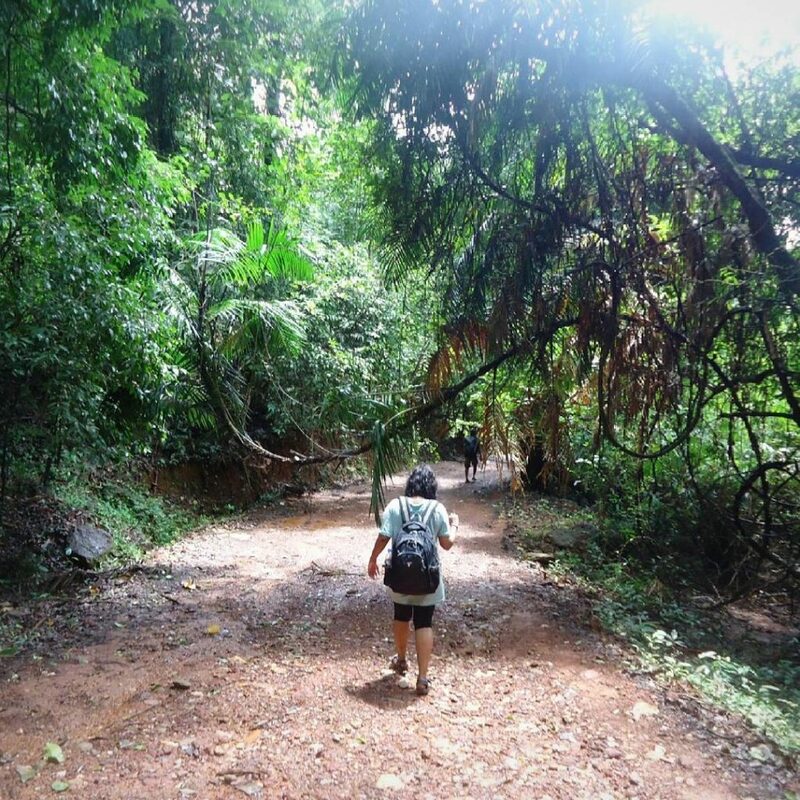 Kuksem is a great choice for trekking in Goa at the Cotigao Wildlife Sanctuary. Distance-wise, the trek is a little difficult – a 12 km walk one-way, but the animals and trees make it worthwhile. On your route, you will notice animals like the flying squirrel and reptiles like the Malabar pit viper. The dense forest contains trees of all kinds with some as tall as 90 feet. There are a few natural trails ranging from about 500 meters to 5 km throughout the sanctuary. Its diverse flora and fauna and breathtaking views make Cotigao worth visiting at least once. Hivrem is a picturesque part of Goa that is little known and less explored. The Hivrem-Valpoi trek is a moderately difficult trek with a steep uphill climb making it very satisfying for the avid trekker. There are three waterfalls in close proximity to each other and a more experienced trekker can cover all three in a day. The trek is about 7-8 km through dense tropical vegetation. Trekkers need to cross a number of pretty rivulets before taking in the breathtaking view from the top of the hill.